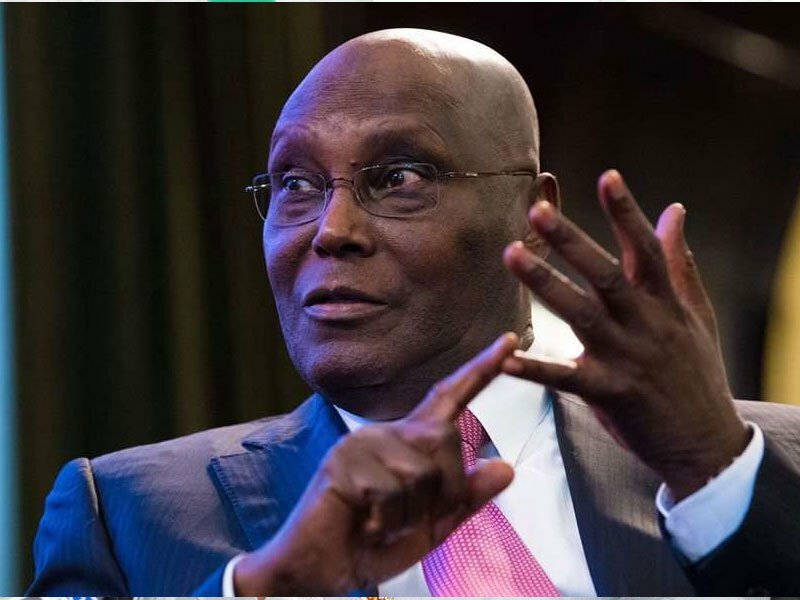 The presidential candidate of the Peoples Democratic Party in the February 2019 election, Atiku Abubakar, has said his citizenship as a Nigerian is not in doubt. He said this in a statement issued on Saturday by his media adviser, Paul Ibe. It should be recalled that the All Progressives Congress, in its defence at the Presidential Election Petitions Tribunal had insinuated that Atiku is not a Nigerian but from Cameroon. In reaction, Atiku said he would not dignify APC with response, adding that his lawyers will do the needful in court. He said, “The position of the APC is so pedestrian and shows such straw-clutching desperation on their part, that I shall not dignify it with an answer. Our lawyers would, of course, do the needful in court. He added, “Atiku Abubakar has served our nation diligently in various capacities, from the civil service, where he rose through merit, to the top of his chosen field, to public service, where, by the grace of God, he was the Vice President of the Federal Republic of Nigeria.